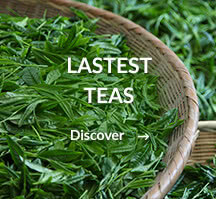 Want to find out more about tea? 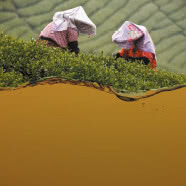 Then head for the Tea School*! 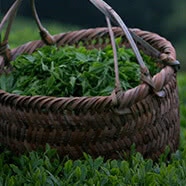 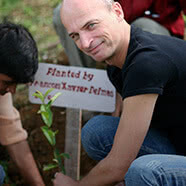 The Tea School offers outstanding courses that will reveal the secrets of this ancient drink and the art of tea tasting. 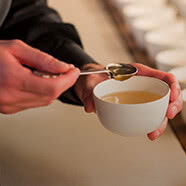 Its expert teas sommeliers teach their craft to newcomers and connoisseurs alike, in classes designed to stimulate the mind and delight the senses. 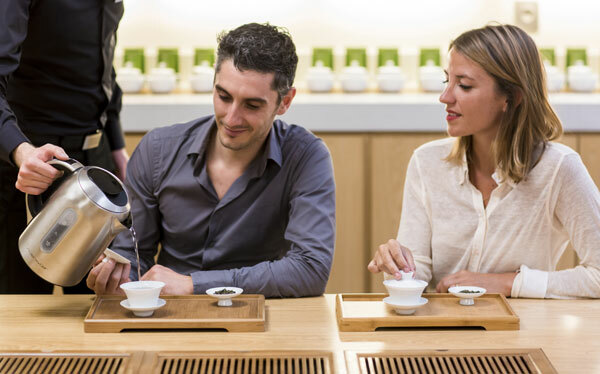 Whether you are taking your first steps in tea, are interested in the art of tea tasting, want to learn about tea and food pairings, or dream of taking part in a Cha No Yu ceremony, the Tea School is for you. 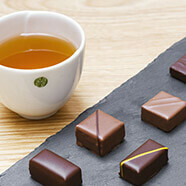 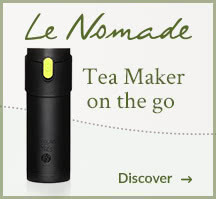 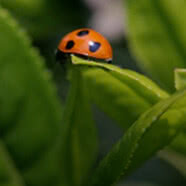 *Today, the Tea School has locations in New York and Moscow as well as Paris. 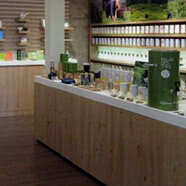 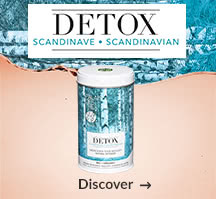 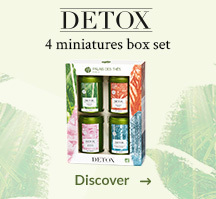 It was established in Paris in 1999 by François-Xavier Delmas, founder of Palais des Thés, and Mathias Minet, expert blender of flavoured teas.